Consistency: Doing Math in the Saddle. ← Thank You Cards and a Book Event! Hi Anna, I love your writing; it’s exquisite. Thank you for sharing your wisdom. I just ordered Stable Relation, and look forward to its arrival. Thankfully, horses are patient as well. So no rush on either side makes for an open opportunity. Yay. Thanks. The best training can always be cut down to bite-sized pieces. I love how eloquently you put this 100% correct concept!!!!! Thanks! 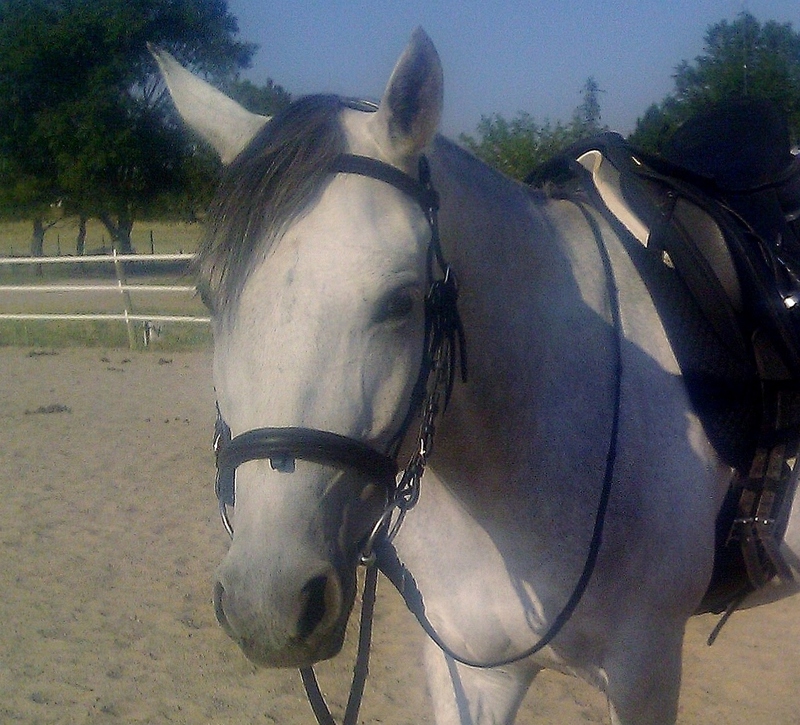 Riding and writing are both very creative endeavors. Beautifully put as always. I’ll keep this in mind when I ride my boy tomorrow. Thank you! Have a great and humble ride. Thank you! I forget about one ride at a time. Good pep talk! Humans. It’s hard for us to not get ahead of ourselves! Thanks. Thank you Anna! You always remind me to go slow, breathe deep. My old black mare and the new little white mare are grateful. They both appreciate it. The analogy to dieting is perfect. We are all into immediate gratification! Thanks, perceptive comment. Your posts always seem to be perfectly timed for me and my guy. Bite off one tiny bite-sized piece and you’ll both be back soon. Yay. I love the analogy: that everything we do is either a deposit or withdrawal. This hits home for me in a big way, with some experiences over the last couple of weeks. Thanks for the reminder, and the words to hang onto! The other word that comes to mind, now when it’s too late, is over-extended. Awk. Thank you. Those little things end up being the very big things!